A couple of weeks ago I posted about the early felt diamond patches used for Camp Naish. In gathering images for that post, I found two different types for 1940. As shown below, there is a navy blue version with yellow text and a blue/grey version with red text. Considering there are very few of these known to exist, it is remarkable that there are two different versions from one year. If you have any information about these patches, please contact me. 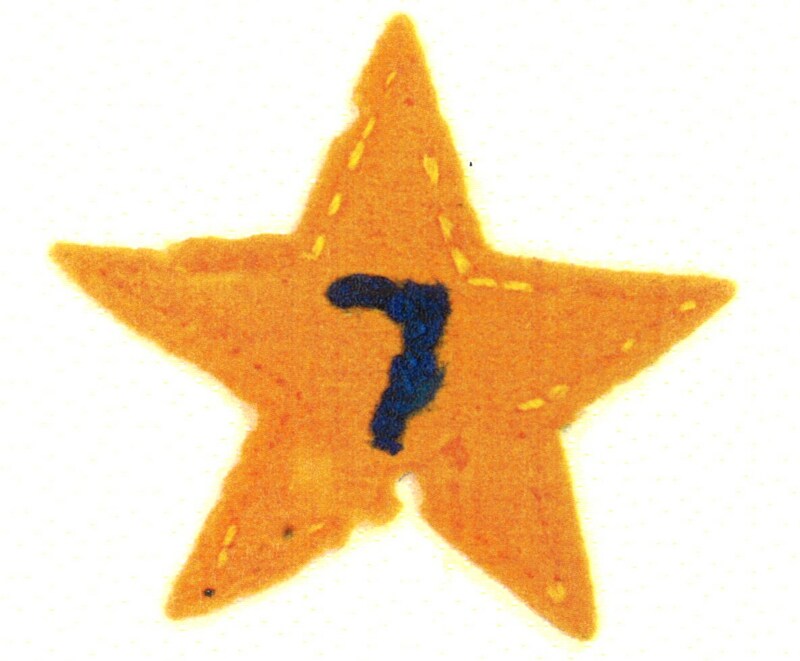 This one was used in 1934, but was it the first year they used the stars? Since there were many other troops camping at Naish during its early days, including my own Troop 86, it makes me wonder if there are other troop-issued felt patches or neckerchiefs from this time. Ask your grandpa and your great-grandpa and let me know what you find out.